Aloe Vera, often considered as a miracle plant, has several health benefits. 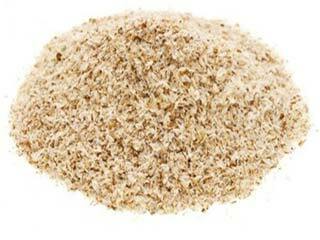 It has been widely used as a key ingredient in foods and energy drinks. Different parts of the plant are used for different effects on the body, and it has both internal and external applications. 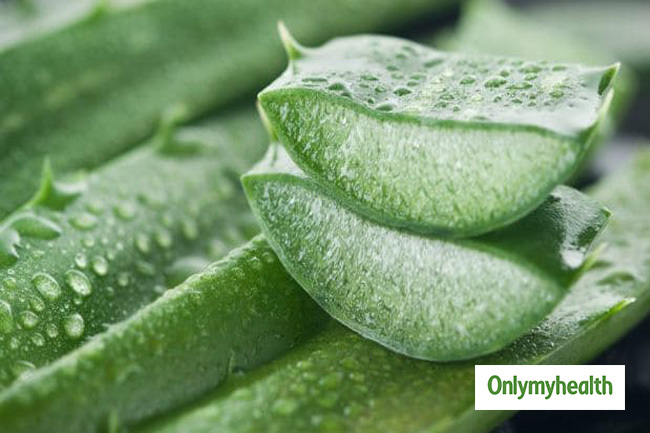 Aloe vera is widely used in a number of things such as food, cosmetics, food supplements and herbal remedies. It can cure wounds, a cancerous growth, arthritis, delays ageing, promotes hair growth, lowers cholesterol and triglycerides, improves heart health and gum health. Aloe Vera is a rich source of vitamins and minerals. 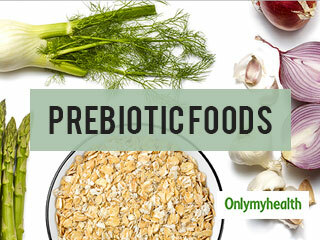 It contains important vitamins such as A, C, E, B1, B2, B3, B6, folic acid, and choline. 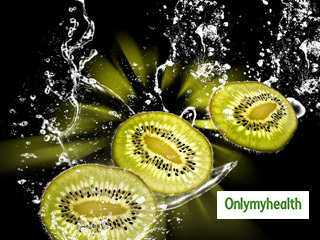 It is known to be one of the few plants that contain vitamin B12. 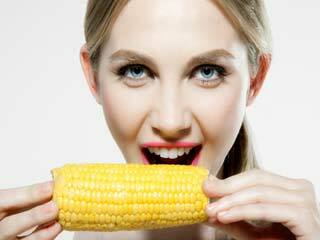 It also includes Calcium, magnesium, Zinc, chromium, selenium, iron, potassium, copper and manganese. Aloe Vera helps in aiding digestion. Drinking Aloe Vera juice before a meal can make the digestive system work better to break down the food. 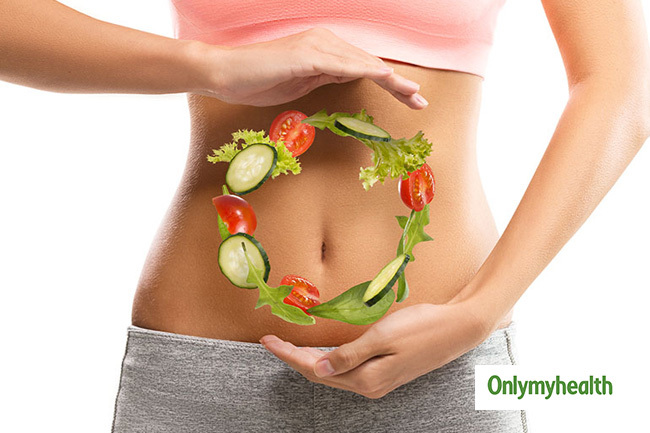 It also prevents problems such as gas, bloating and constipation. 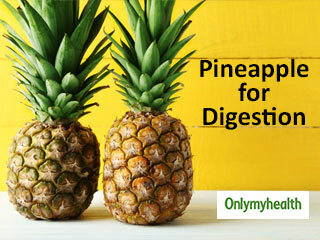 It’s been an excellent remedy for people with issues such as irritable bowel syndrome and acid reflux. 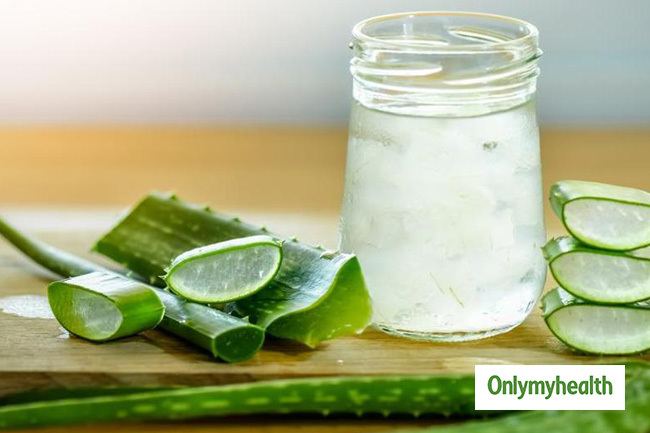 Aloe Vera has several properties that make it an excellent remedy for speeding up the healing process to any injury. 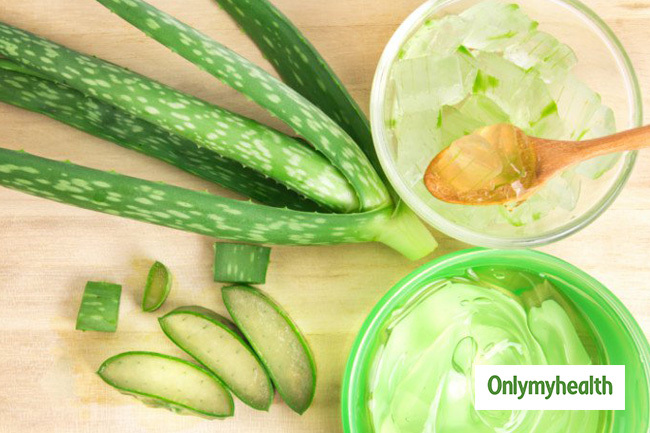 Aloe Vera has been effectively and popularly used for treating scars, burns, and cuts. Aloe Vera is considered one of the healthiest natural products. It works as a cellular regenerator and offers anti-bacterial and anti-fungal benefits. It is also a strong antioxidant hence it can fight free radicals and protect the body, thereby stregthens the immunity system. Aloe Vera contains a high content of fatty acids which provide it with the ability to slow down or prevent inflammation. 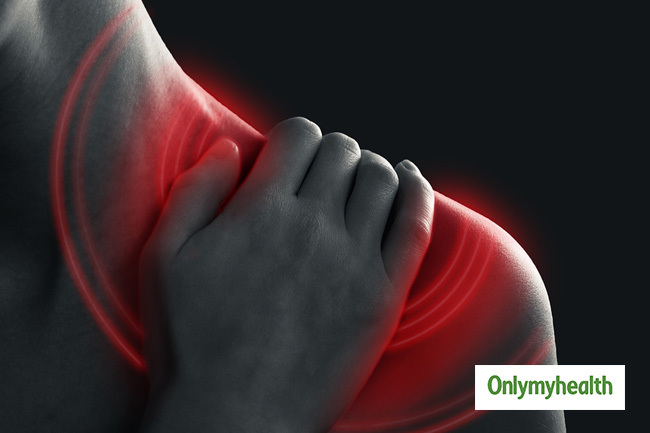 It can be used to avoid or slow down the inflammation caused by an injury or any other problems. Just like seaweeds and chia seeds, aloe vera is also gelatinous plant food. 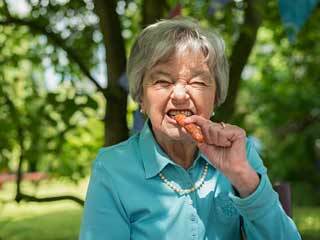 The main benefit of consuming gelatinous plant foods in your diet is that the gels from these plants move through the intestinal tract and absorb toxins along the way and get eliminated through the colon. 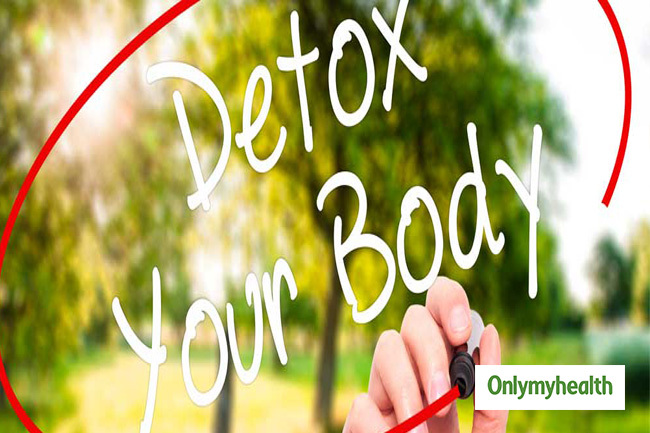 This way they help in the proper elimination of waste from your body and help the detoxification of your body. There hasn’t been a lot of studies conducted on the effect of aloe vera on the cardiovascular health, but there has been some research that shows that aloe vera extract injected into the blood can significantly multiply the oxygen transportation and diffusion capabilities of the red blood cells. 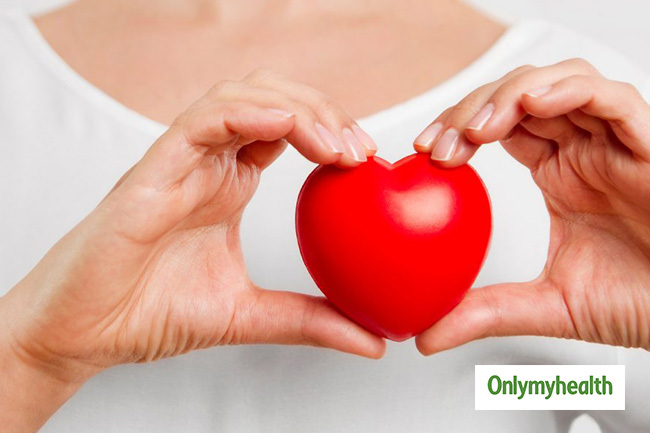 A study published in the British Medical Journal shows that beta-sitosterol from aloe vera helps to lower cholesterol. It also helps in regulating blood pressure, improving circulation and oxidation of the blood, reducing cholesterol, and making blood less sticky, thereby reduces the risk of heart disease.